Prince. Prodigy. Mage. USA Today bestselling young adult fantasy series! Perfect for fans of Throne of Glass, Falling Kingdoms, and Tamora Pierce. 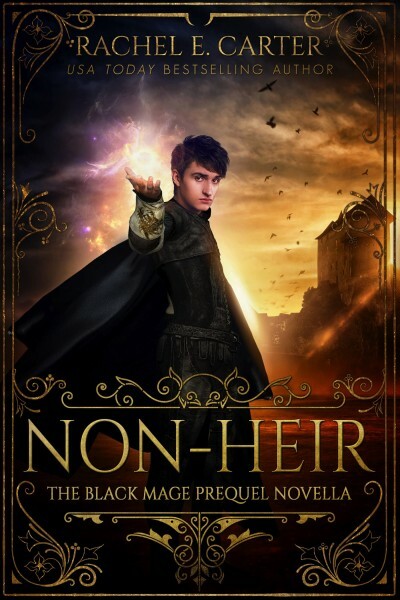 This prequel novella is set before the events of First Year (The Black Mage book 1), following Prince Darren as a child through adolescence and his first run-in with Ryiah at the Academy of Magic. Readers discover the dark backstory between the two princes and their father, as well as the ensuing events that shaped Darren into the Academy’s most illustrious mage.